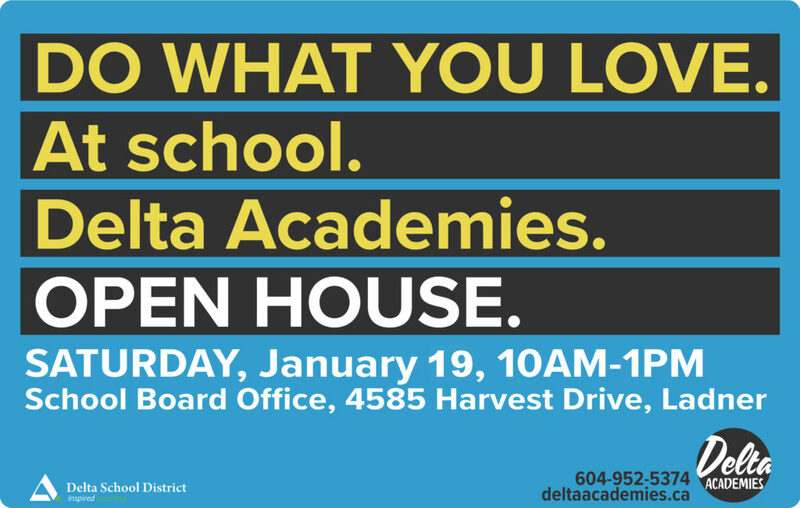 The public will get a chance to learn all about the Delta School District’s academies at an open house this Saturday in Ladner. The annual event, set to run from 10 a.m. to 1 p.m. at the district office (4585 Harvest Dr.), will feature performances, interactive activities and an opportunity to speak with teachers and coaches who run the academies as well as students enrolled in them. 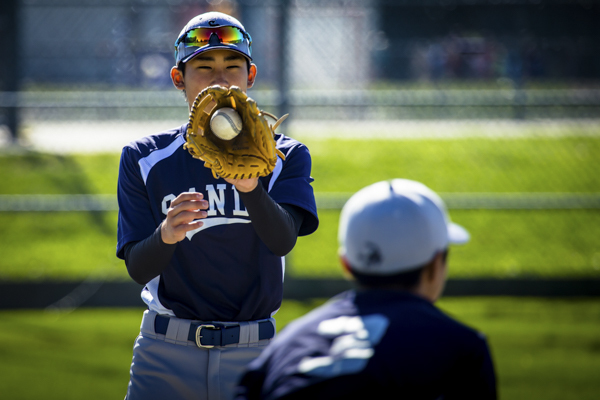 Delta offers several sports academies, including baseball, golf, soccer, lacrosse, softball and will soon offer basketball. “This has seen a really incredible experience for these students,” said Hansen. “When we started with the film acting academy 10 years ago we realized that kids also wanted to make films, so then we started the film production academy, which has been very strong. Kids are empowered to be creative with the help and support of many people who actually work in the film industry. Jim Hebb, founder of The Embassy VFX, is the head instructor for the program. 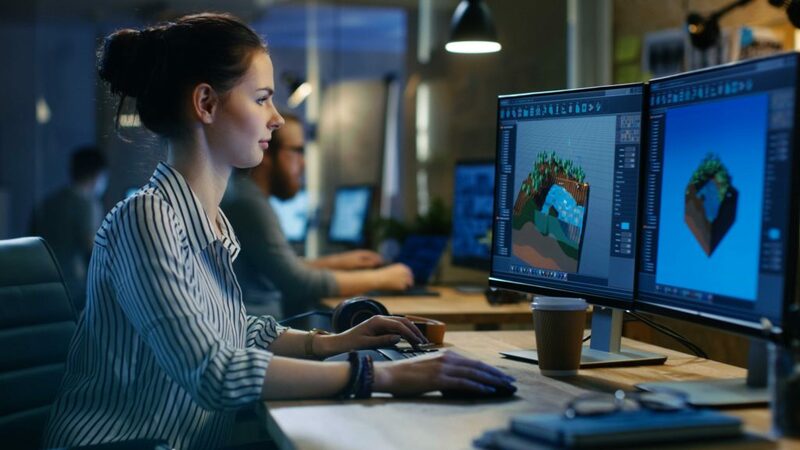 The Embassy has been responsible for world-class visual effects, including work on Iron Man, District 9, Battle L.A., Battleship, and Cowboys and Aliens. 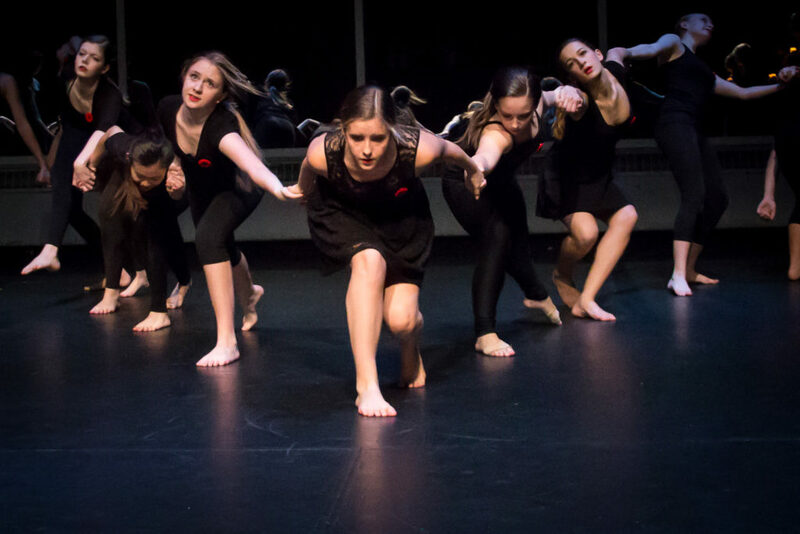 Its fine arts academies include dance, film acting, film production, performance academy with the Vancouver Opera and film visual effects, which is new this year. To learn more about the open house or the academy programs, visit www.deltaacademies.ca.